Glass. The conclusion of M. Night Shyamalan’s Unbreakable Trilogy left the audience wanting more. Not from a “can’t wait to see the next movie” sense, but more of a “really, that’s it?” sense. Shyamalan is known for his brilliantly laid-out, thought provoking, one-of-a-kind works of art. He is as equally known for his confusing, dull, wastes-of-time. Glass falls somewhere in the middle. The world built in the Unbreakable Trilogy is an interesting one. It is a world on the cusp of being introduced to super heroes and villains. These are a very different type of comic book movies than the Marvel and DC films we are getting today. These are grounded in reality. Character driven. Dark and gritty. Slow moving with few action sequences. This technique worked really well in Unbreakable, it was good in Split, and it was just boring in Glass. With this cast, these characters, these backstories, and this director, the stage was set for Glass to be something legendary. 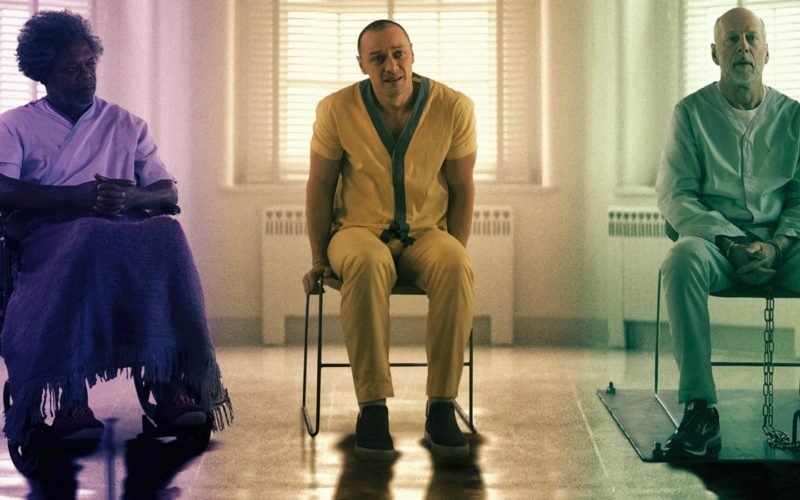 The most disappointing thing about Glass is the expectation that Shyamalan had a grand design for this trilogy from the start. That he had some ingenious way of bringing these worlds together into this epic unexpected conclusion. Perhaps it is unfair to continue to hold Shyamalan to his previous greatness. He established a reputation early that he has not been able to live up to since. I believe he is truly a victim of his own success. Very few directors are held to such a high standard. The ending of Split teased us that he might still have something left in the tank. That he could still pull one over on the audience just like the good old days. Unfortunately, Glass did not deliver on those expectations and Shyamalan remains a shadow of his former self. Glass is not a bad movie, just wasted potential. Glass is disappointing and a missed chance at a return to form for one of the most entertaining directors of a generation.